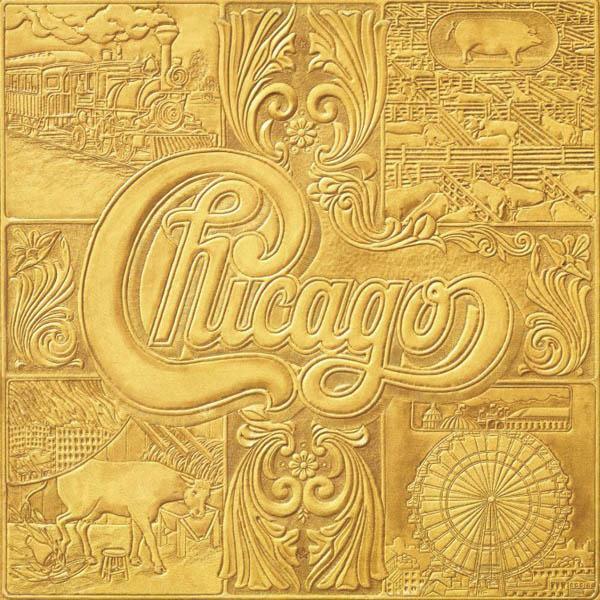 This incredibly diverse collection was Chicago’s sixth studio album and their final studio-recorded double album to date. Cited for its jazz excursions, Chicago VII reached No. 1 in the US and included three stand-out hits including Searchin’ So Long, Wishing You Were Here and the first single penned by trumpeter Lee Loughnane Call on Me, which reached No. 6 in the US.